All these clubs extend a warm welcome to Park Hotel guests and select courses will offer discounted green fees to those staying with us. 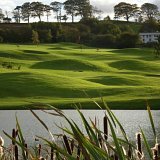 But it is also worth making the trip to Cornwall to play Brend Hotels’ own Carlyon Bay Golf Club, a spectacular cliff top championship course where you will qualify for free golf as their guest! Fun for players of all abilities. 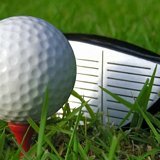 Choose from the 9 hole course or the more challenging 18 hole course. 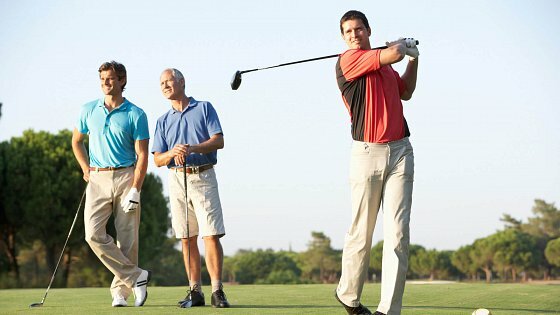 There is also a modern 27 bay driving range and great facilities. 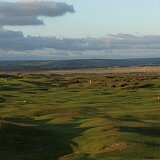 Rated as one of the world’s top 100 courses, Saunton Golf Club is within easy reach by car and next to one of our sister properties, the Saunton Sands Hotel. 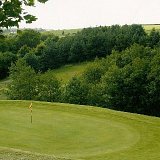 Set in lovely countryside, Libbaton Golf Club has a practice green and driving range, as well as a friendly clubhouse. 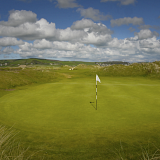 If you love the history and traditions of golf, you won’t want to miss the chance to play the oldest links course in the country. "See the sea from every tee" - an appropriate slogan, as the club sits on the stunning North Devon cliffs overlooking the Bristol Channel. Take in the views from all 18 holes.